With the arrival of warm weather and sunny skies, beach season is on the horizon! Many Philadelphians flock to the shore to soak up the sun on the beach, but there are plenty of ways to bring a little bit of your Philly apartment and Midtown Village neighborhood with you. 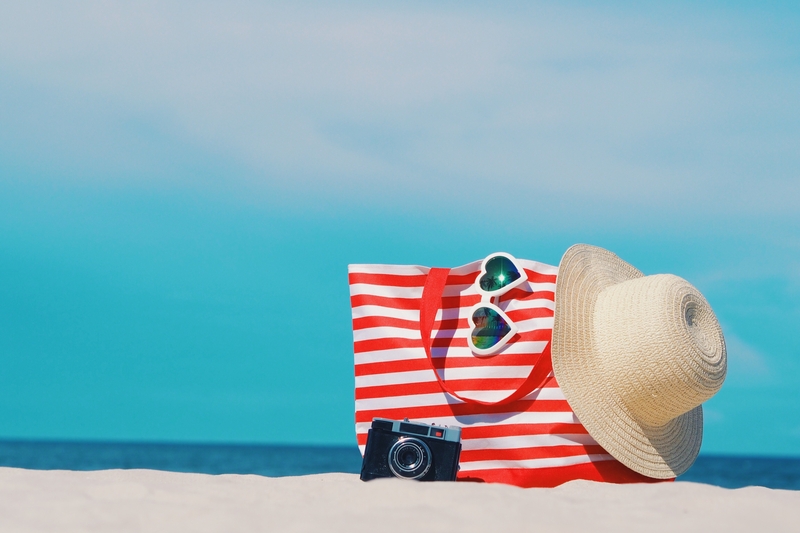 When it comes to packing your bag for the beach, there are many must-haves. 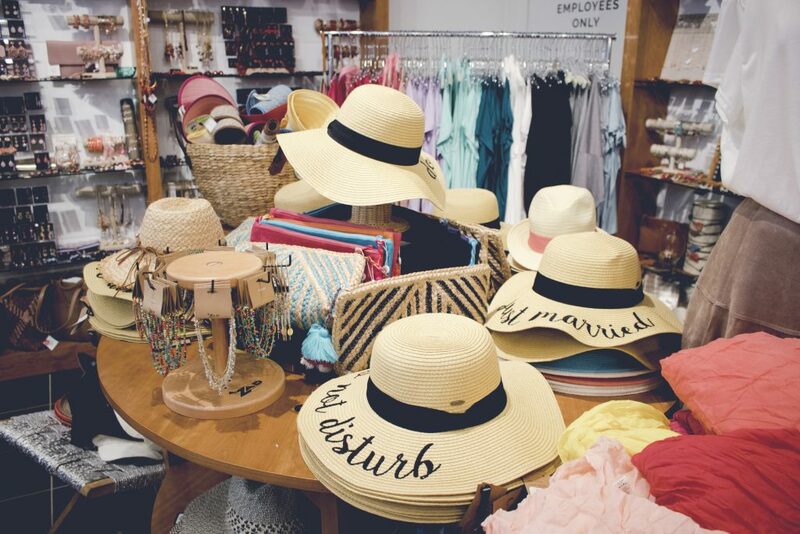 Thankfully, our neighborhood is packed with places to grab all of the essentials, so we spent an afternoon strolling through Midtown Village to round ‘em up. Here are our picks! 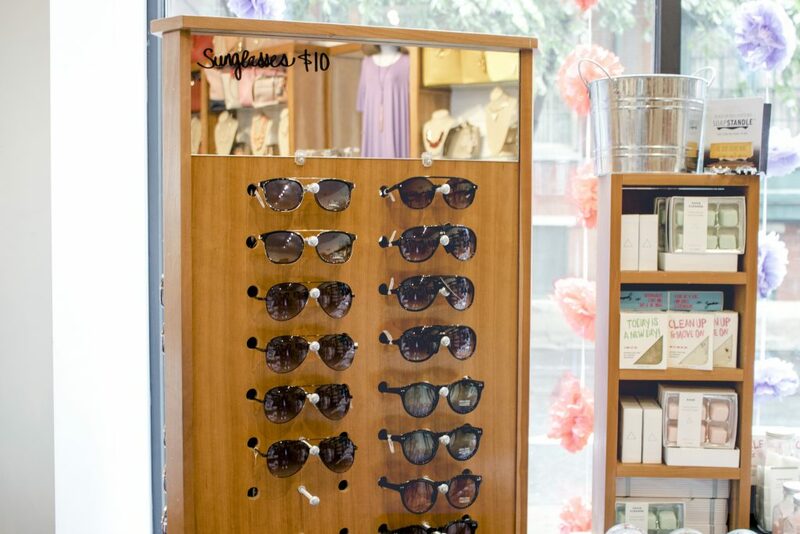 A new summer season is all the more reason to indulge in a new pair of sunglasses (or two, or three). You can never have too many, after all—we can’t blame you for grabbing a couple backups for you and your friends. When it comes to keeping your skin safe in the summer sun, who else would we turn to other than our best-smelling neighbors at Duross & Langel? In addition to their trusty SPF 30 daily moisturizers, their 100% natural “bug off” bug repellent is perfect for long days outside—especially when the sun goes down and those pesky mosquitoes make their appearance. 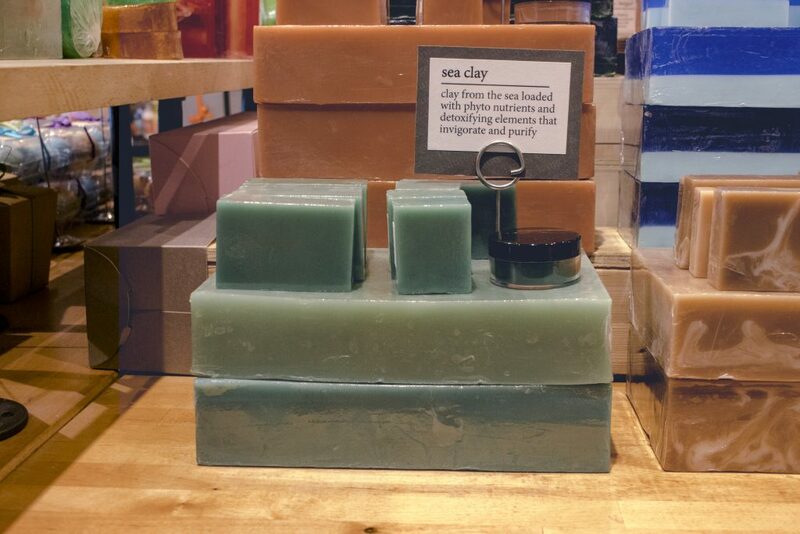 Plus, a bar of sea clay soap keeps with the beachy theme and is the perfect addition to your shore house. 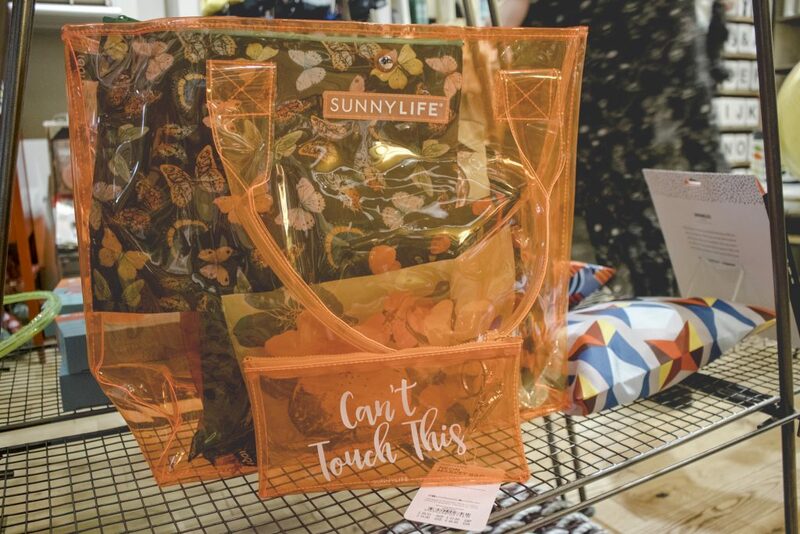 You can’t pack a beach bag without…well, a beach bag! This tote from Open House has plenty of space for all of your must-haves, and since it’s transparent, you’ll never have to dig around to find your keys. 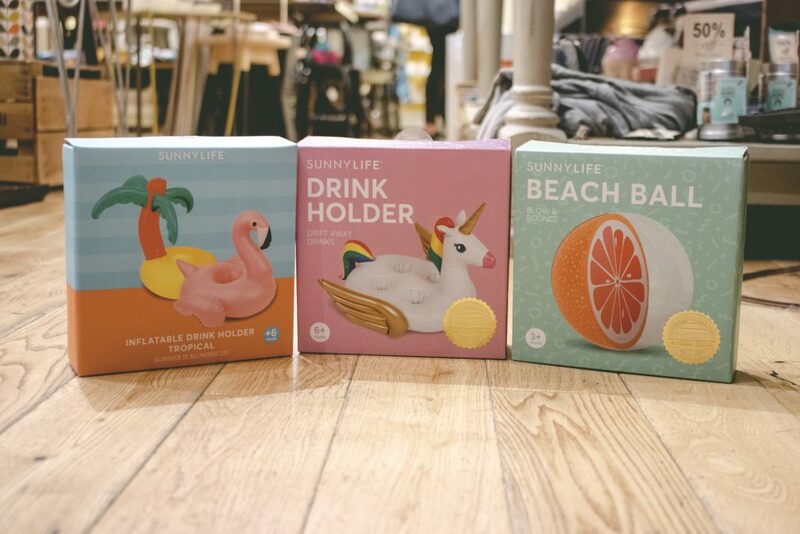 An inflatable, unicorn-shaped drink holder? 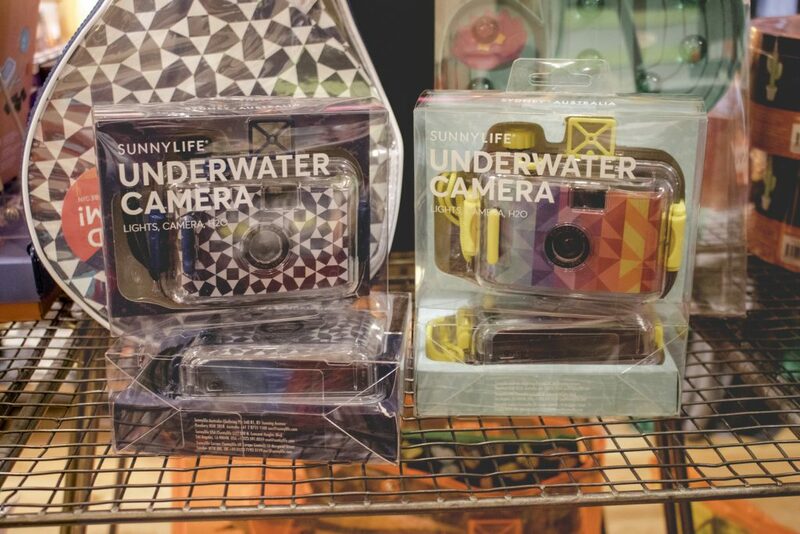 You’re sure to be the star of the beach trip if you show up with one of these bad boys. Plus, you can scrunch them up into any shape to fit inside your bag. More room for snacks! It’s no secret that snacks are a big part of any beach trip, from the drive down to lounging around in the sun. That’s why healthy snacks from our neighbor grocery market are your best bet when it comes to stocking your beach bag. 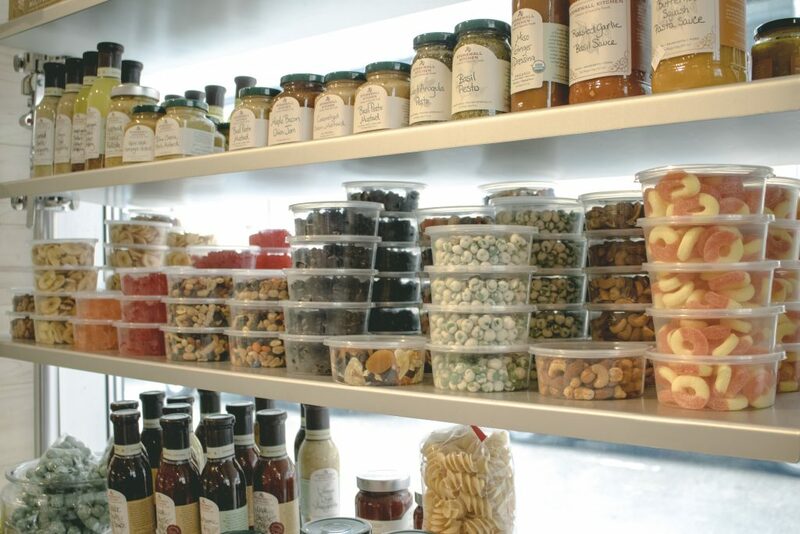 From banana chips to gummy peach rings to trail mix, you’ll have plenty of options that’ll please the taste buds of your whole group—if you feel like sharing, that is. If you’re not heading to the beach this weekend, you’ll have no shortage of fun here in Philly. Between lounging out on our stunning roof deck and taking advantage of outdoor dining at your favorite neighborhood restaurant, the opportunities for summer fun are abundant. Make your summer even better by scheduling a tour of 1213 Walnut or signing a lease today.